GMDSS -- Global Maritime Distress and Safety System. = Настоящее Руководство объясняет принцип работы ГМССБ, содержит требования и рекомендации для обеспечения радиосвязи, эксплуатационных стандартов и технических требований. 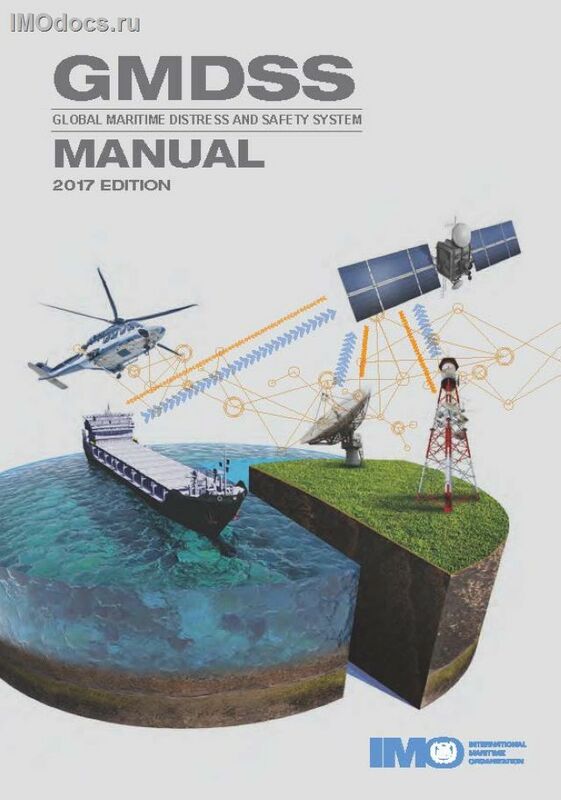 The GMDSS Manual provides, in a single comprehensive publication, an explanation of the principles upon which the GMDSS is based, the radiocommunication requirements and recommendations for its implementation, the operational performance standards and technical specifications to be met by GMDSS equipment, and the procedures for and method of operation of the various radio services which form the GMDSS and the Master Plan for the GMDSS. Extracts from the ITU-R Radio Regulations giving the radio regulatory background. The Manual is intended for use by ship personnel, shore operators, trainers, administrations, regulators and anyone else concerned with ship communication.